The Honda Way has always been a big supporter of the Vancouver Island Poker Run by sponsoring some really great raffle items. Help them support Canucks Place in Vancouver. Space is limited! Please register soon. 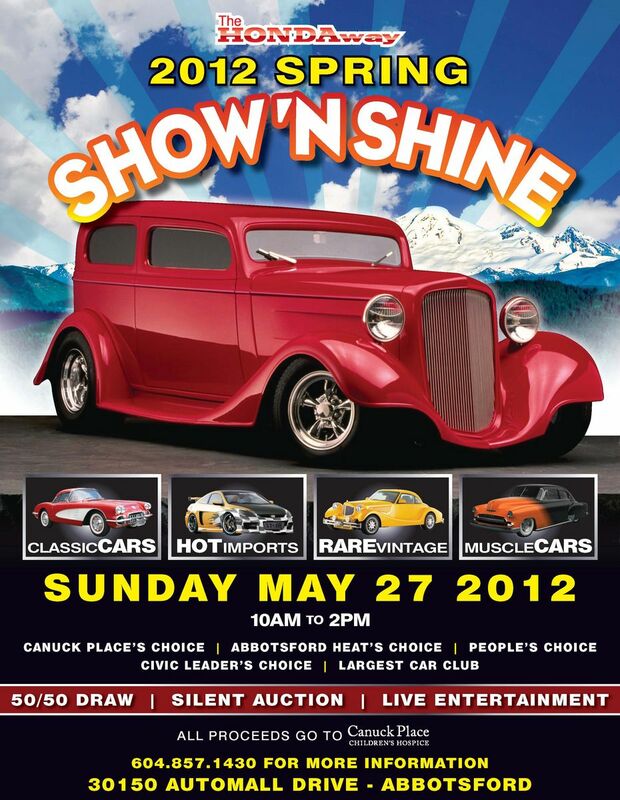 Motion Auto Show and Expo - Sun. May 20, 2012 Long Beach, CA. Best way to make your car shine!